The Slackers have been in my top 5 ever since someone gave me [the 1998 album] The Question in 1998. It just amazes me how they can sound so authentic, yet retain a modern-era producing quality. Like seeing the 60’s in Jamaica, but in HD. The spin I’m in really gets me…every single time. To me, it feels like a ska lullaby, wrapped up in melancholia. I love how vintage it sounds, the bass with the lower string flat to perfection, how you can almost see the rooms in which they recorded the horns, the upright piano, the drums. Definitely one of their best songs! 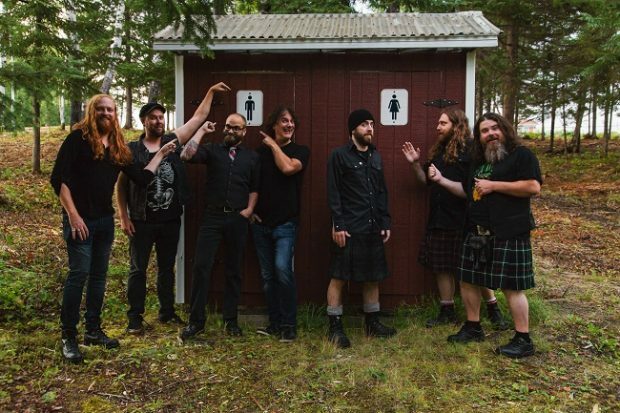 For more on Bodh’aktan, check out: http://www.bodhaktan.com/en/.